Paragon Investments is a family-operated business devoted to agricultural and financial commodity futures trading and brokerage. 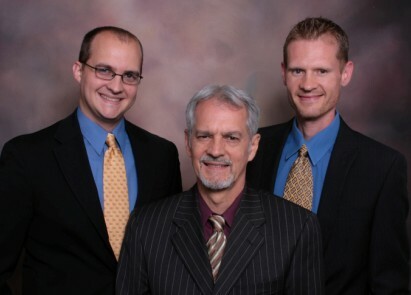 In 2012, Walt Breitinger, his sons and staff joined with Paragon Investments to further enhance the offerings available to their clients. We are in this business because analysis of worldwide political and economic events can be extraordinarily fascinating and financially rewarding. Our goal is to combine our interest in the natural, physical, and social sciences into a matrix which helps assess supply, demand, and price trends of natural resources. Our priority is first to conserve your capital through sound risk management practices and, secondly, to hunt for low-risk trades with substantial profit potential.